Abdullah said a comprehensive blueprint has already been drawn by the National Conference after extensive deliberations nearly two decades ago. 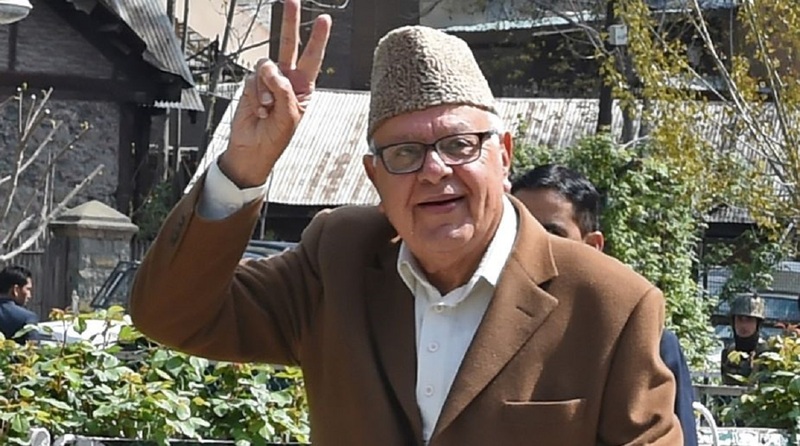 National Conference President Dr Farooq Abdullah on Friday reiterated that his party was committed to regional autonomy in Jammu and Kashmir saying it will assuage the urges and aspirations of the people of all the regions. “On being given absolute majority in the ensuing elections, the National Conference will bring legislation in the first assembly session with regard to regional autonomy,” Abdullah said while interacting with various deputations besides welcoming new entrants into the party fold. Abdullah said a comprehensive blueprint has already been drawn by the National Conference after extensive deliberations nearly two decades ago with an avowed objective of empowering the regions under the overall superintendence of the state government. He said due care has been taken to address the distinct needs and urges of the people of various regions and hoped that this will go a long way in satiating their aspirations. He said the regional autonomy will build mutual trust between the regions and result in harmonious growth of the state with people getting equal opportunities of progress and development. Abdullah asked the party cadre to gear up for the big challenge and work for further strengthening the National Conference at every level. He said the National Conference is deeply rooted across the state with its visibility in every nook and corner. The people, he said, have realized the crucial need of a strong and stable government to meet various challenges being confronted by the state. 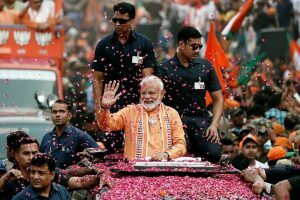 “With the support of the people we are confident to provide a stable and people-friendly government in Jammu and Kashmir,” he asserted. On this occasion, senior Peoples Democratic Party leader from Poonch Peer Nissar Hussain Shah, along with his supporters, joined the National Conference. Welcoming Peer Nissar Hussain into the party fold, Abdullah said the National Conference is a mass movement which has been devoted to the service of the people of Jammu and Kashmir for decades. He said the party is the natural destination for all those public-spirited political workers who want to steer the state to peace, progress, and development.